Charles Odita holds a first-class honours Bachelors of Engineering degree (1984) in Chemical Engineering and a Masters of Engineering (1987) in Chemical Engineering from the University of Benin, Benin-City, Nigeria. Thereafter, he worked as an industrial water technical sales engineer with Pinnacle Holdings Limited in Lagos. Between 1988 and 2007, he worked with Shell Petroleum Development Company of Nigeria Limited (SPDC), with 41/2 years of cross-posting with Netherlands Aardoile Maatschappij (NAM) in Assen, Netherlands (the local Dutch oil producing company) and Shell Research in Rijswijk, Netherlands. 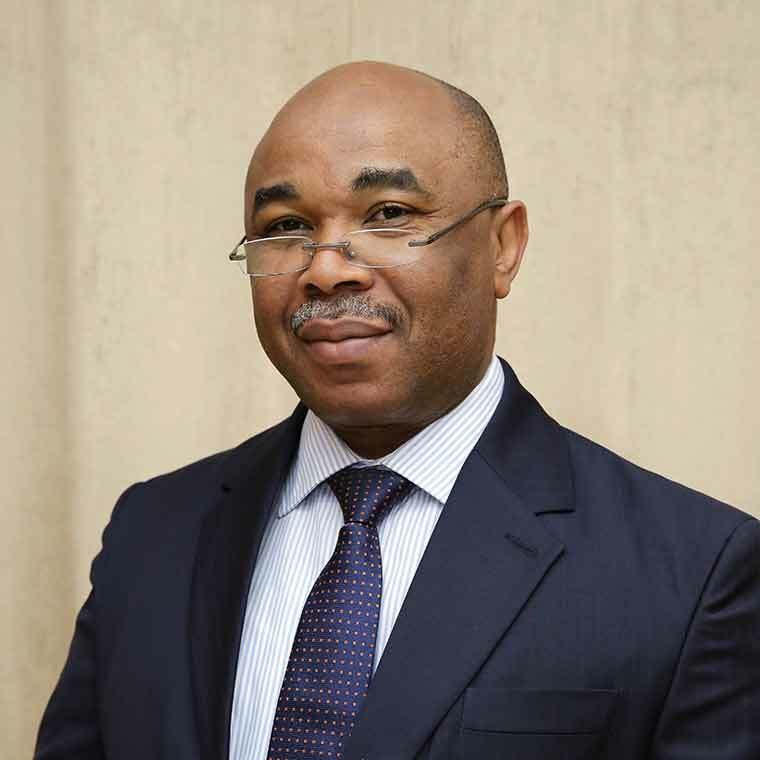 In the 20 years with Shell in the upstream Oil and Gas production business, he worked in various capacities as Well Site Petroleum Engineer, Drilling Operations Engineer, Research Engineer, Project Engineer, Senior Well Engineer and finally as head of Corporate Well Planning for SPDC. In May 2007, He joined Notore Chemical Industries Limited, which is the only producer of Nitrogenous Urea Fertilizer in Sub-Saharan Africa, including South Africa. He worked initially as Chief Technical Officer and later as the Group Chief Technical Officer and Group Chief Operating Officer. He is a member of the Society of Petroleum Engineers (SPE) and a Fellow of the Nigerian Society of Chemical Engineers (FNSchE). He has written various technical papers in the area of Well Engineering and has attended different technical and management programmes in Nigeria, Netherlands, UK, and US.